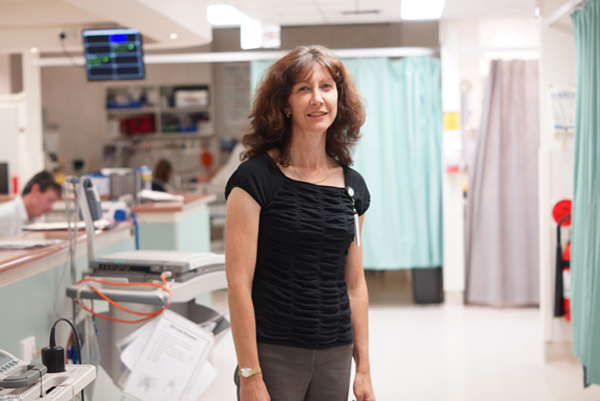 GV Health is delighted to announce the appointment of Rebecca Woolstencroft as the new GV Health Board Chair. 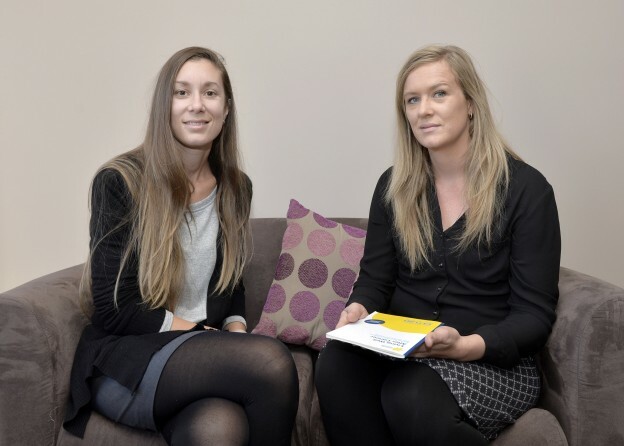 Rebecca brings extensive experience as a Chartered Accountant and CEO of a financial services business. 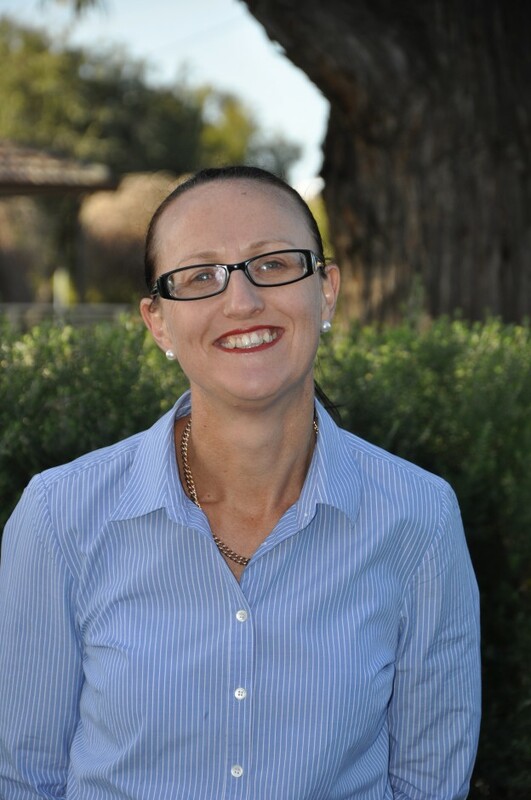 Rebecca has a Bachelor Commerce, Accounting and Business Management and is a graduate of the Australian Institute of Company Directors. 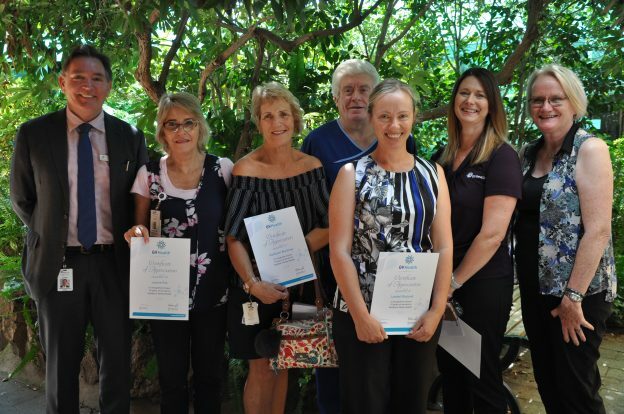 It is with great pleasure that we acknowledge the long standing commitment to GV Health by many of our employees who are celebrating major milestones of employment with our organisation. 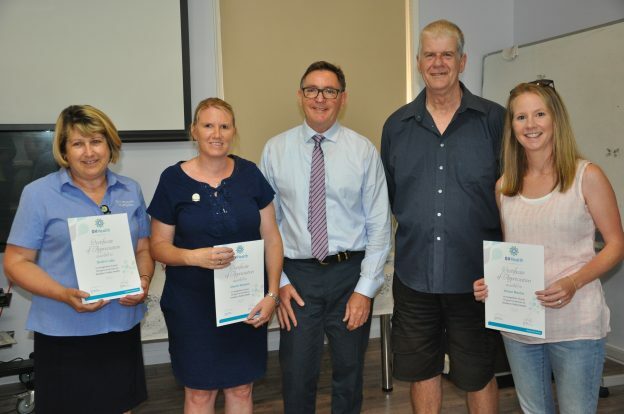 To all our staff who have received Service Recognition Awards this week, we say thank you very much for your ongoing support. 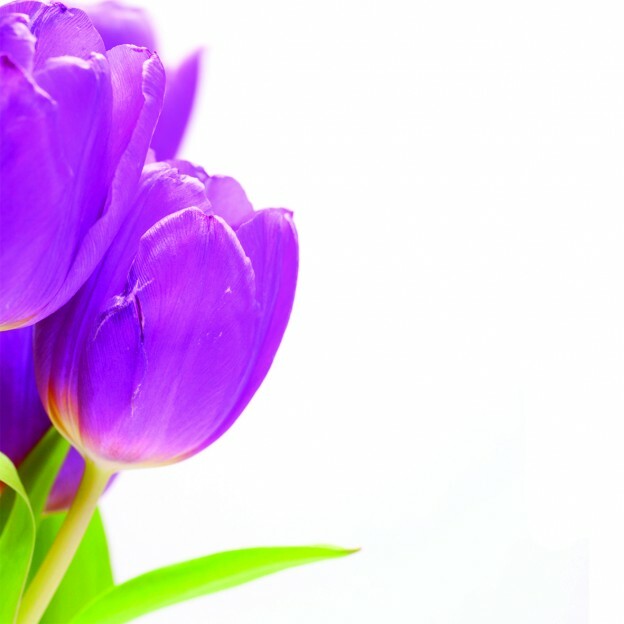 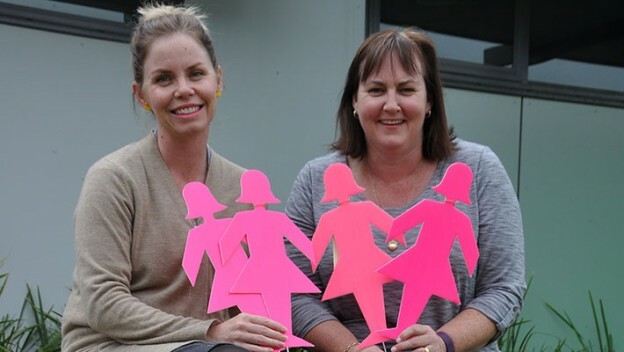 Have you, or someone you love, been affected by cancer? 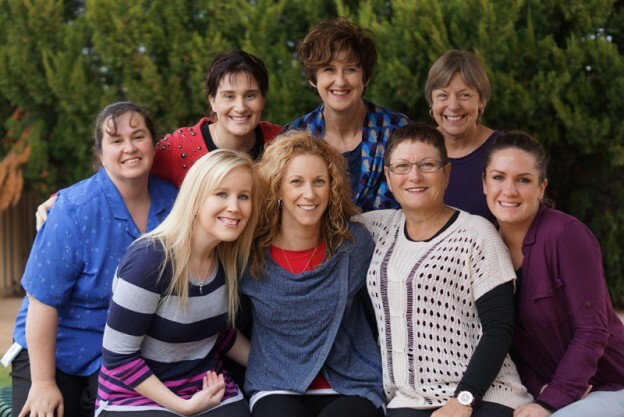 Information and support, from experts and others affected by cancer, is available to help you develop practical strategies for managing life now and moving beyond recovery to wellness. 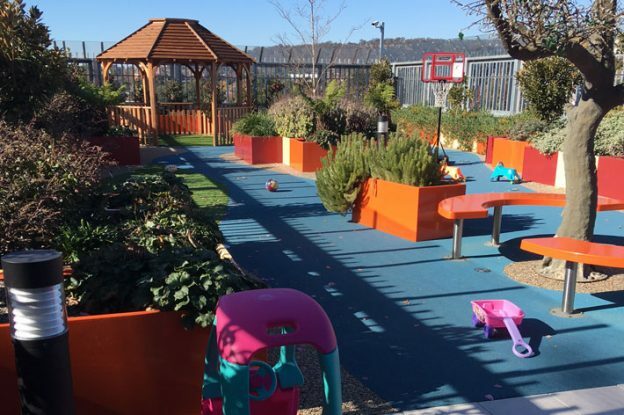 Do you have a health-promoting workplace? 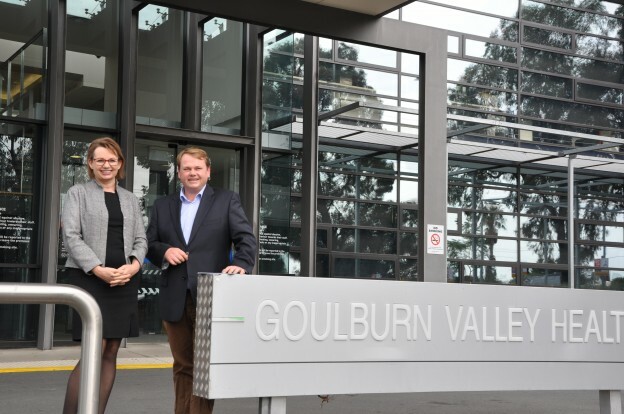 A new award category has been added to the annual Shepparton Business Awards this year, sponsored by GV Health, to encourage local organisations to create a health-promoting workplace. 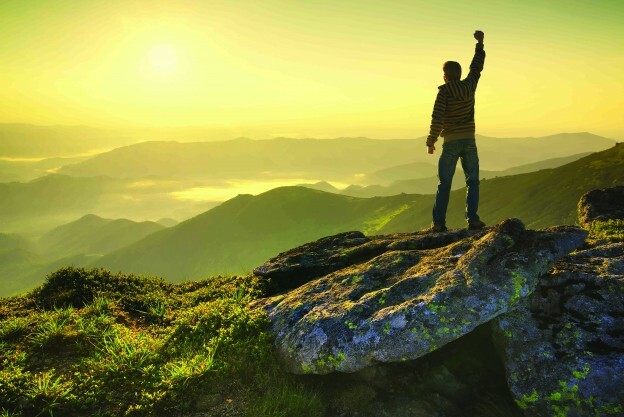 Strong evidence shows that good employee health and wellbeing boosts organisational health; no matter what the size of the organisation. 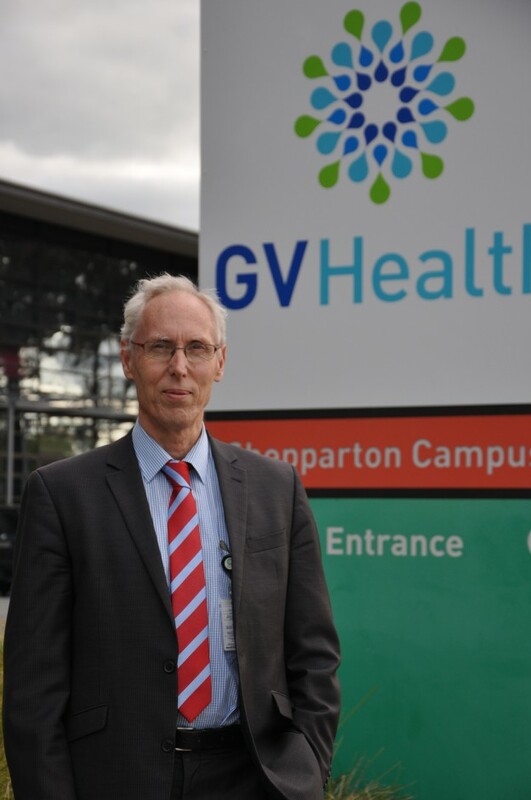 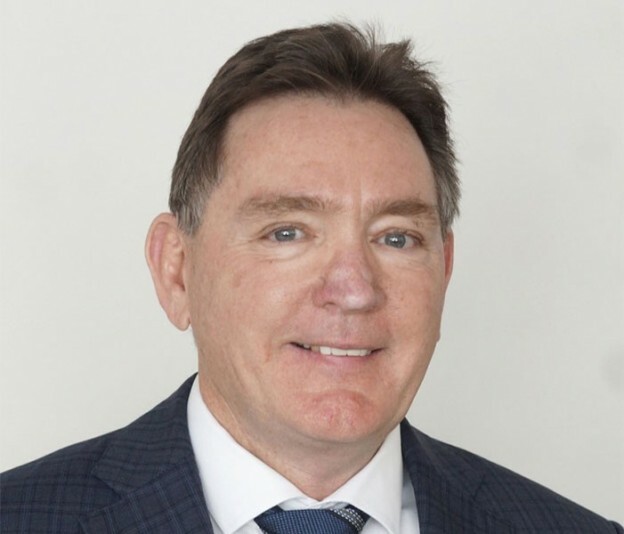 GV Health CEO, Dale Fraser is finishing at GV Health on Friday 1 July 2016 to take up a position as CEO at Ballarat Health Service, following three successful years in the leadership role. 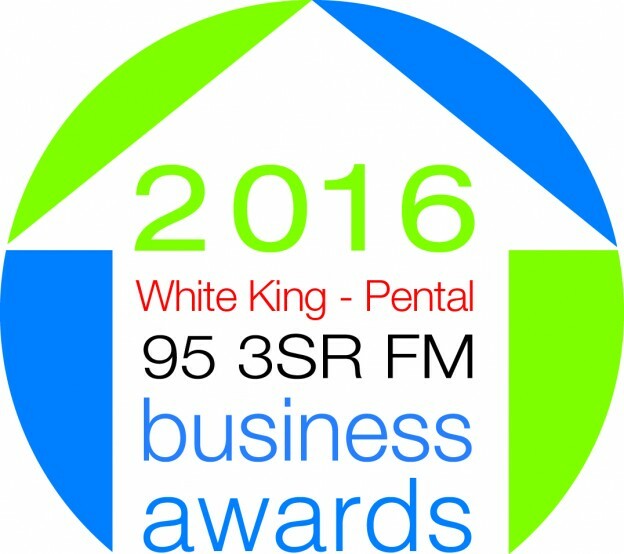 The 2016 95 3SR FM fundraising event was launched live, on air, 1 June at GV Health. 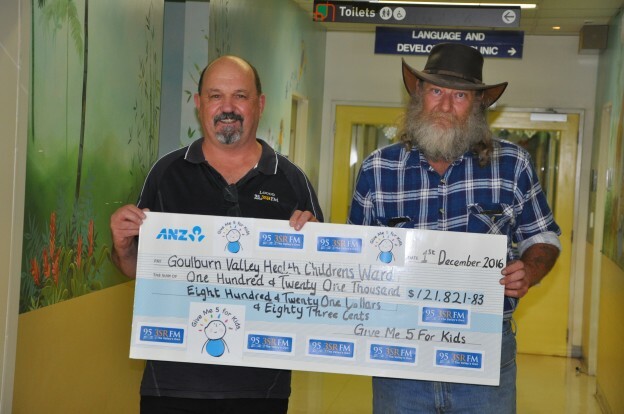 The annual campaign raises much-needed funds for the Child and Adolescent Unit and Special Care Nursery. 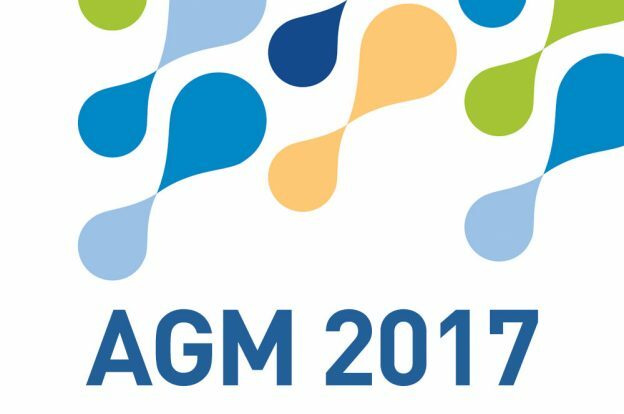 Fundraising events and activities will be held throughout June…stay tuned for more information about upcoming events you can participate in! 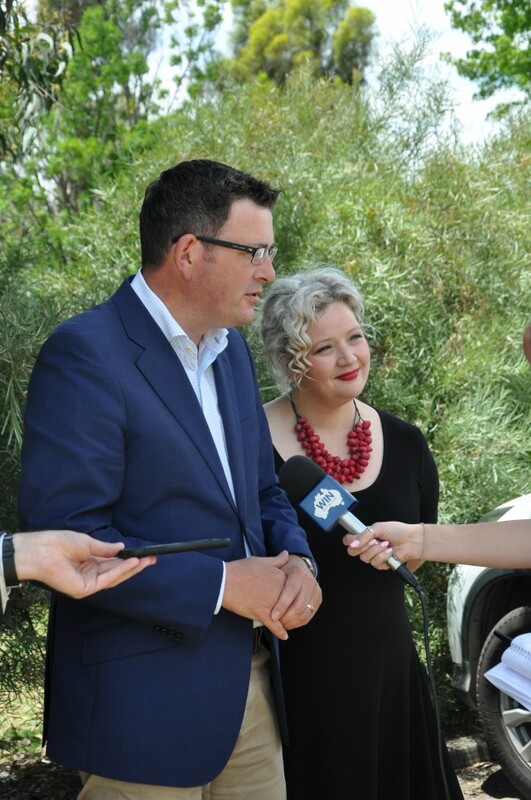 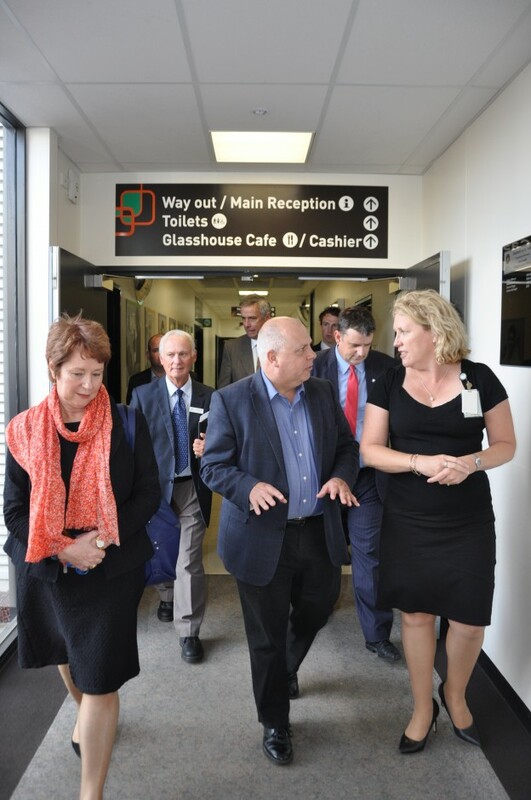 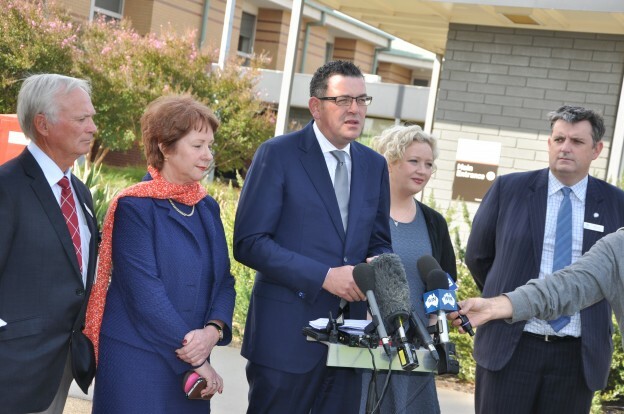 The Federal Health Minister, Susan Ley and Duncan McGauchie Liberal candidate for Murray visited GV Health’s Graham Street, Shepparton campus 18 May 2016. 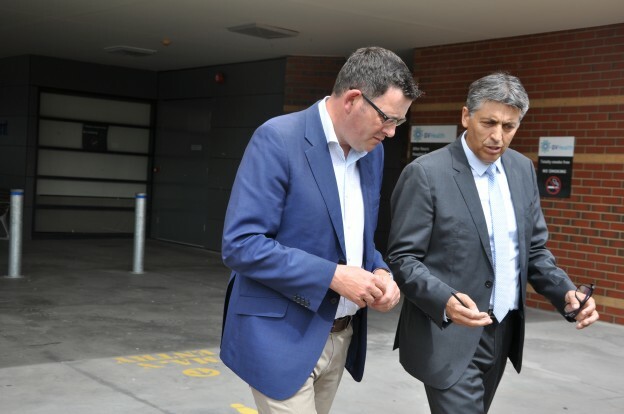 They both expressed a keen interest in working towards the development of radiotherapy services at GV Health. 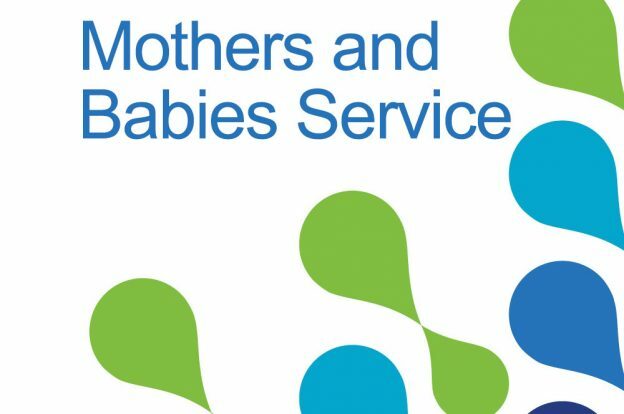 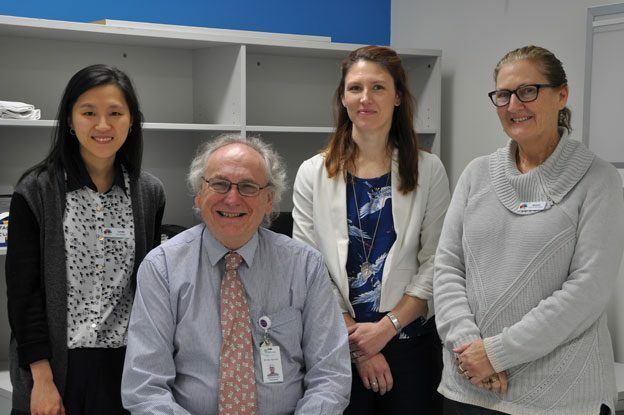 The results of the Victorian Healthcare Experience Survey (VHES) for the December 2015 quarter have been released, reflecting consistently high results across a range of service areas. 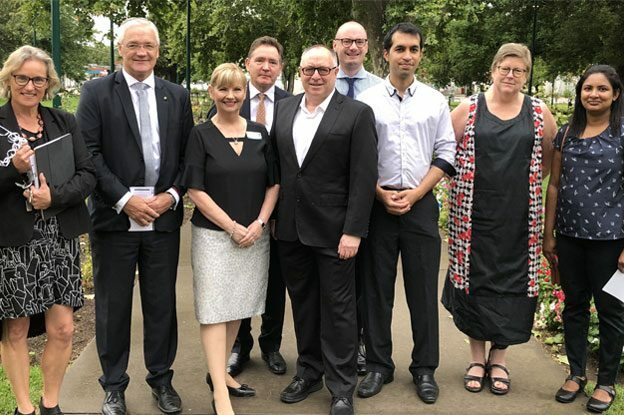 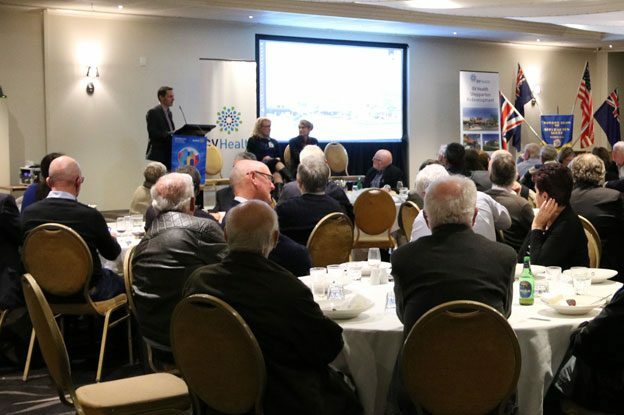 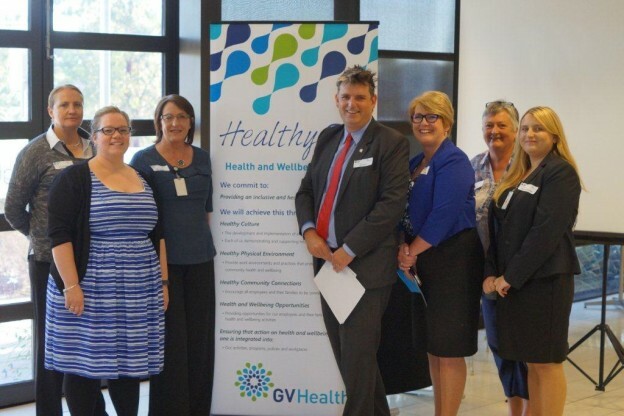 GV Health hosted a ‘Healthy GV’ Breakfast, bringing together key community leaders and organisations to discuss a ‘Healthy Together Victoria – Workplace Achievement Program’. 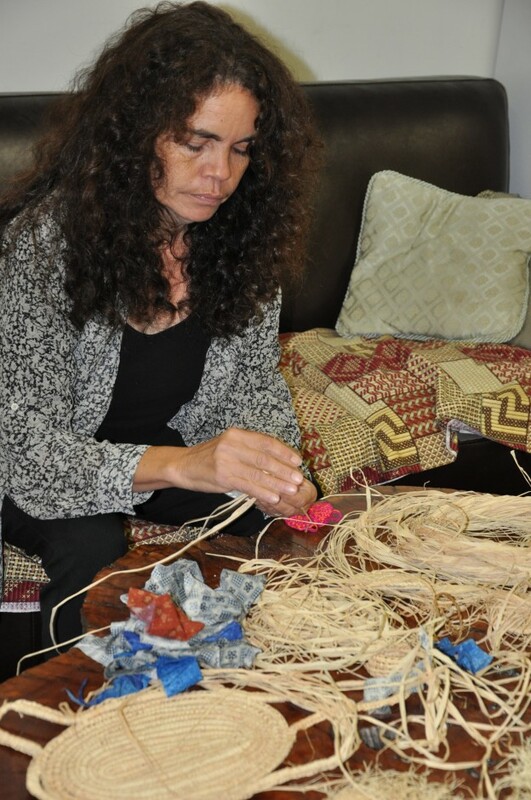 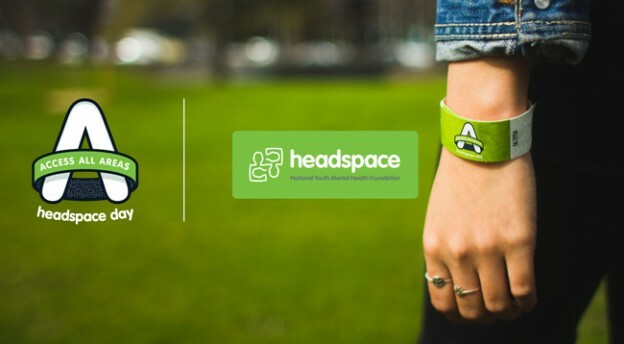 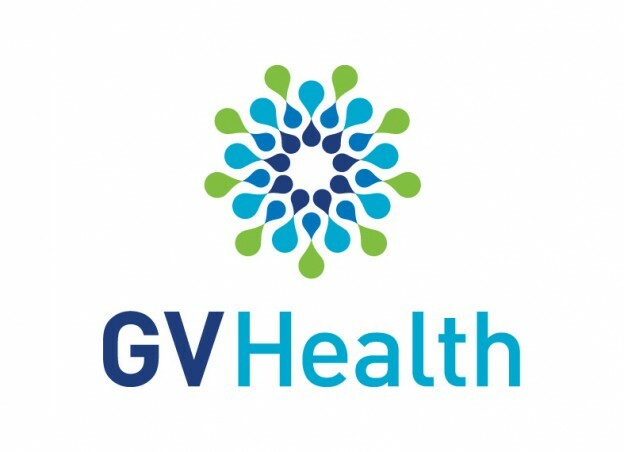 GV Health is leading the provision of local specialist psychological services under the Access to Allied Psychological Services (ATAPS) program, which is expected to improve access to and quality of mental health care locally for people with common mental health problems such as anxiety and depression. 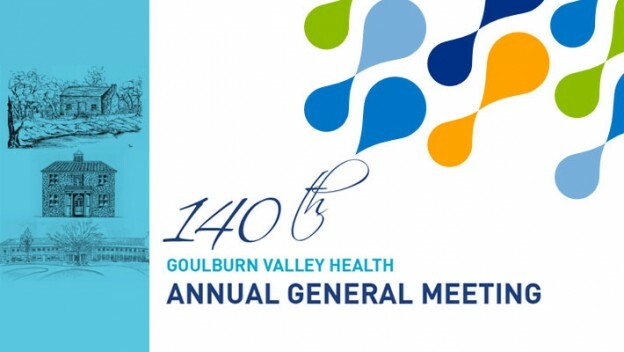 The Minister for Health, the Hon Jill Hennessy MP is now inviting applications for part time Board Directors to GV Health with terms of office commencing from 1 July 2016. 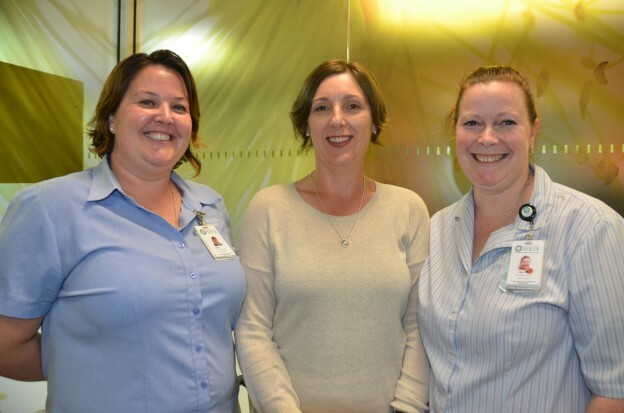 ​Looking for a pathway into a health care career? 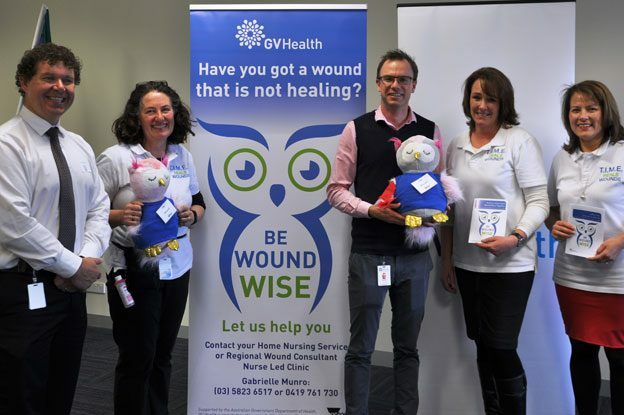 GV Health, GO TAFE and MEGT have teamed up to create new traineeships for Health Assistants in Nursing, working in the acute care wards. 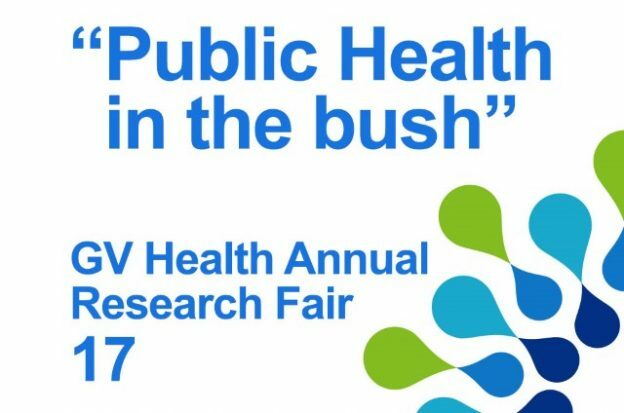 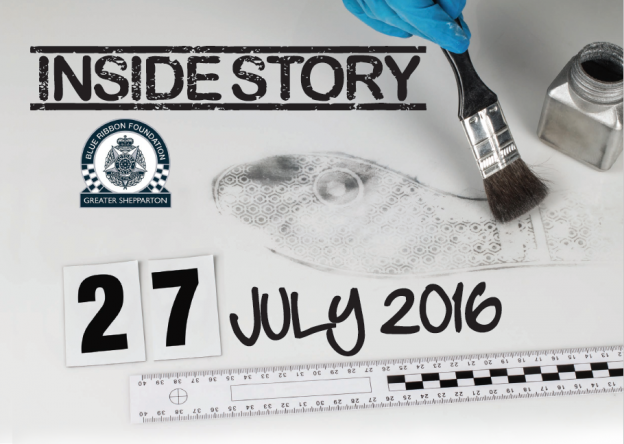 For more information, email lyn.brett@gvhealth.org.au or call (03) 5823 8635 or (03) 5823 8600. 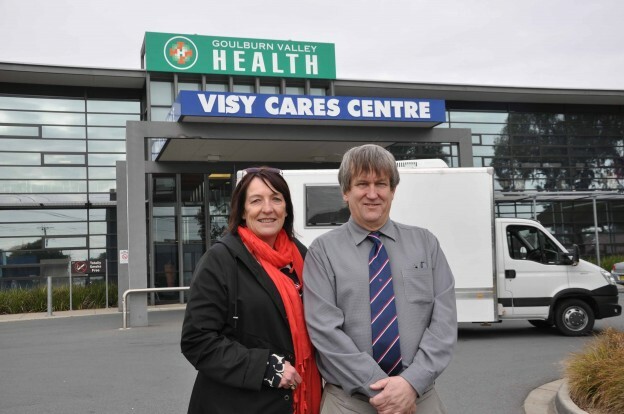 The Board, Executive and Staff of Goulburn Valley Health are deeply saddened by the news of the passing of GV Health Companion, Chris McPherson. 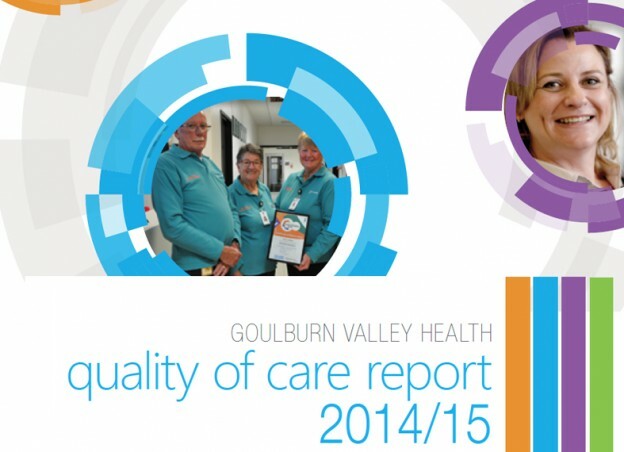 The Quality of Care Report for 2014/15 is now available. 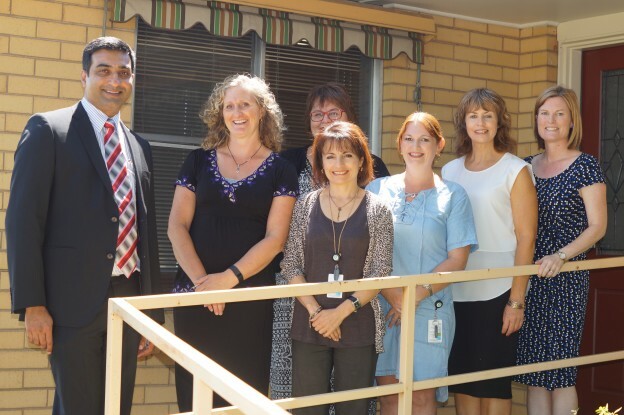 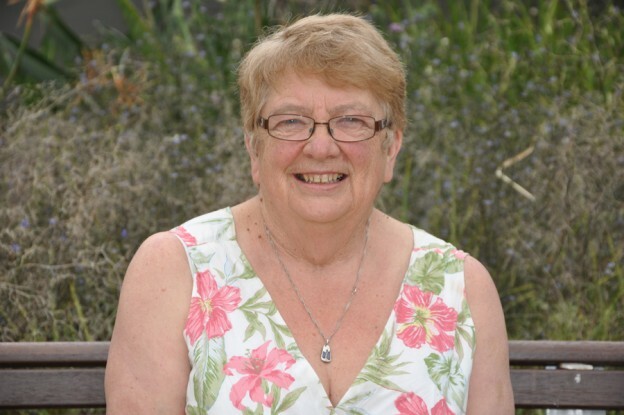 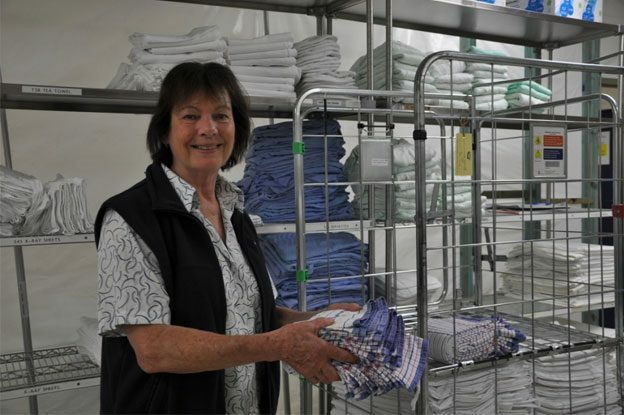 A report on the Movement Disorder Nurse Rural Demonstration Project has been launched, following the successful completion of the two-year project. 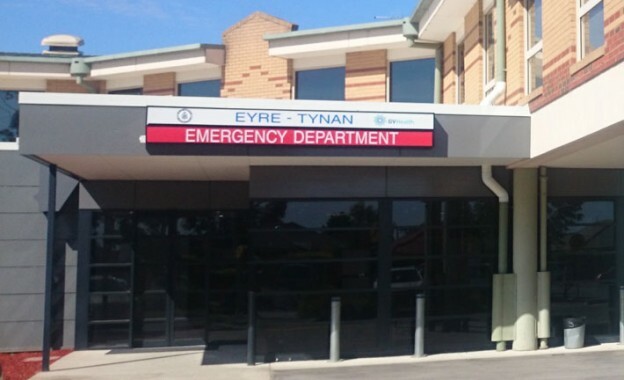 Join in the annual Tatura Fun Run/Walk on Sunday, 22 November 2015 to help raise money for the Tatura Hospital and Parkvilla Aged Care. 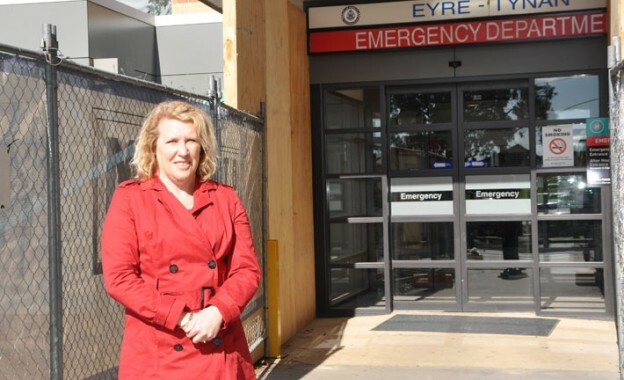 Renovation works are underway at the GV Health emergency department to expand the waiting area and improve facilities for families. 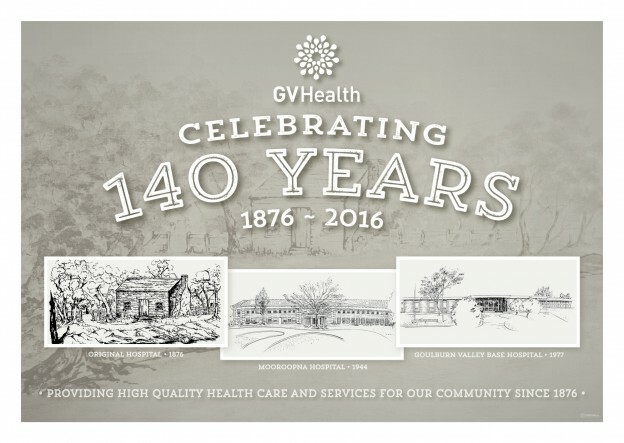 GV Health is participating in a pilot project ‘Report Racism’ as a designated reporting place between 1 September and December 2015. 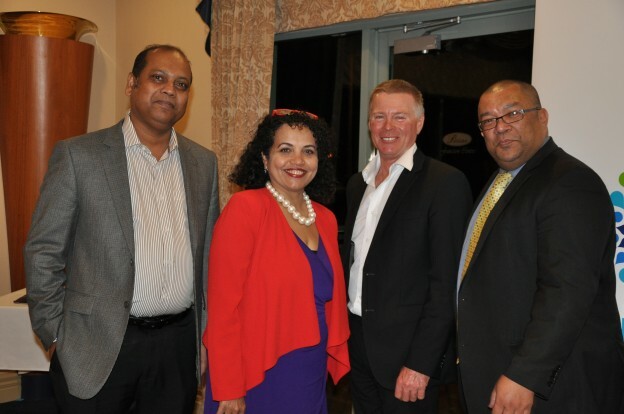 The project enables people to report incidents of racism that are experienced or witnessed. 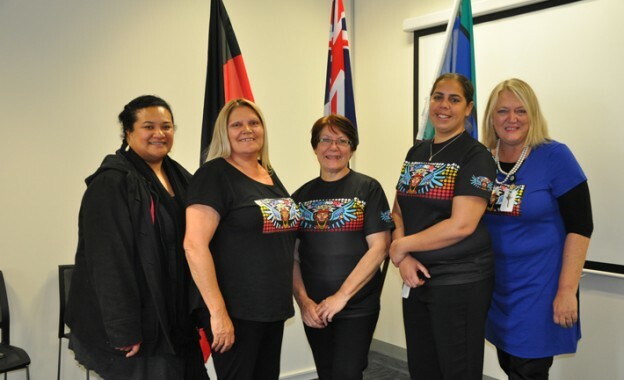 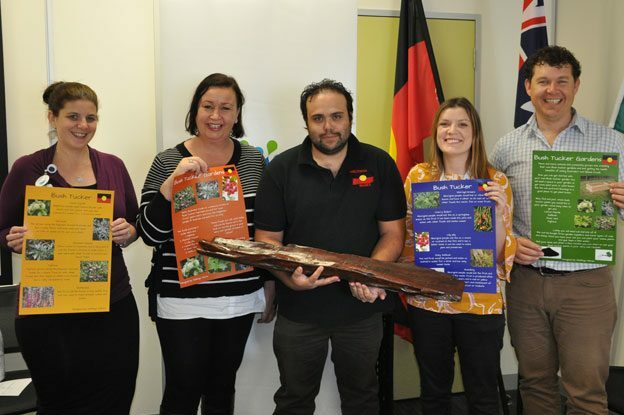 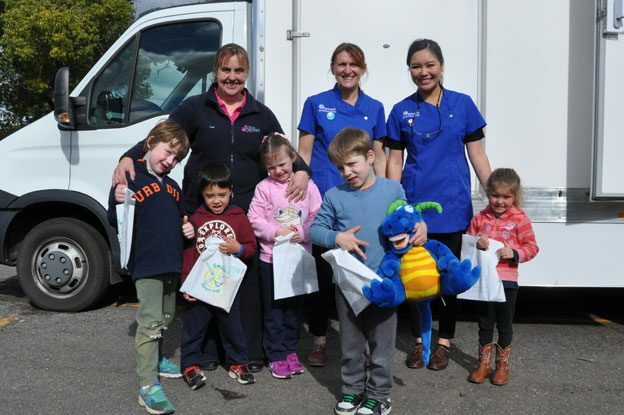 GV Health received some outstanding submissions for the GV Health mobile dental van art competition. 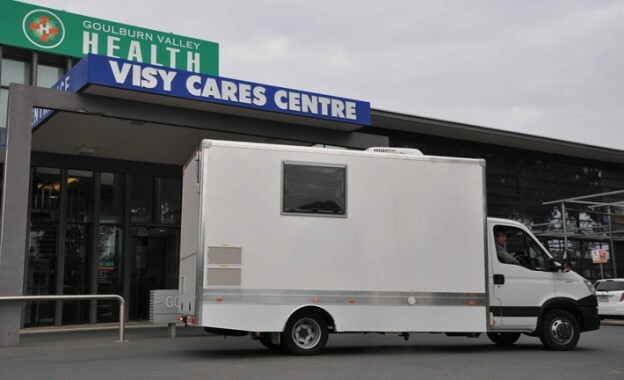 Nominations are being sought for the Goulburn Valley Health Community Advisory Group, with a closing date of Friday 18 September 2015. 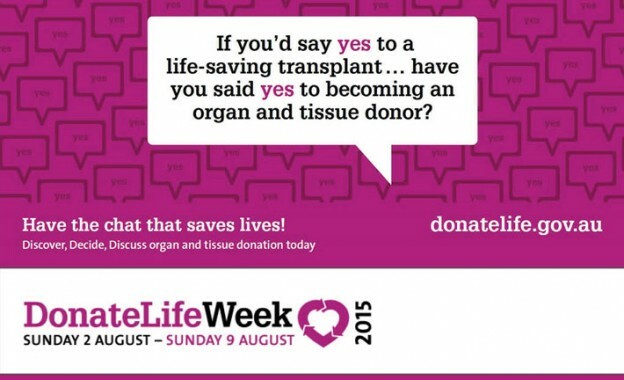 GV Health is urging Shepparton families to talk about organ and tissue donation with their loved ones during DonateLife Week, 2 to 9 August 2015, Australia’s national awareness week to promote organ and tissue donation. 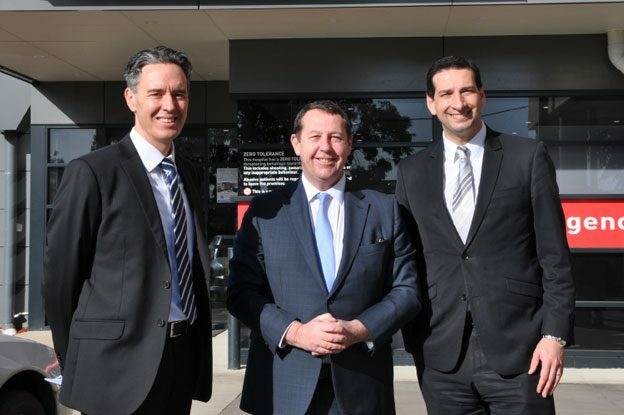 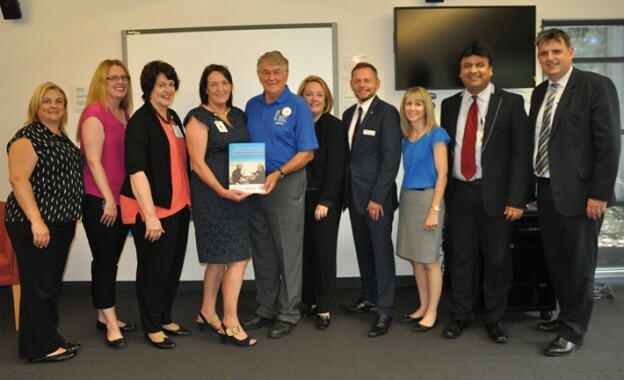 GV Health has launched a 10-year Service Plan, which outlines the future direction of services at Goulburn Valley Health and identifies the key priorities to meet significant increases in community demand. 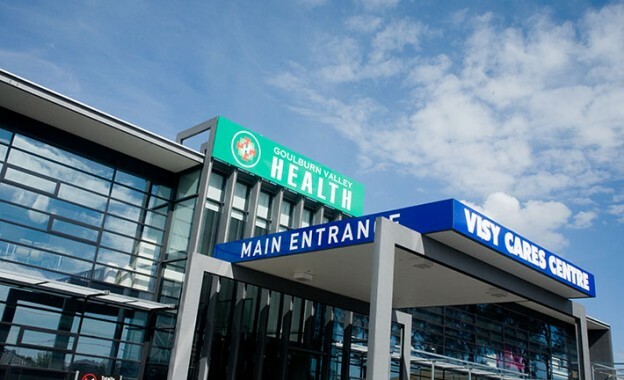 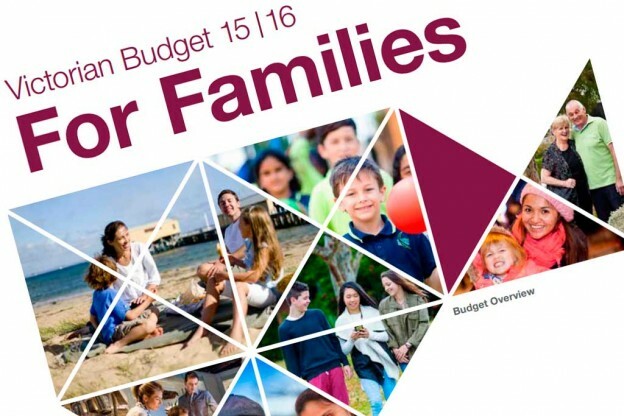 GV Health welcomes the State budget which recognises the growing overall needs our region and a willingness to put dollars back into services to assist with growth for the future. 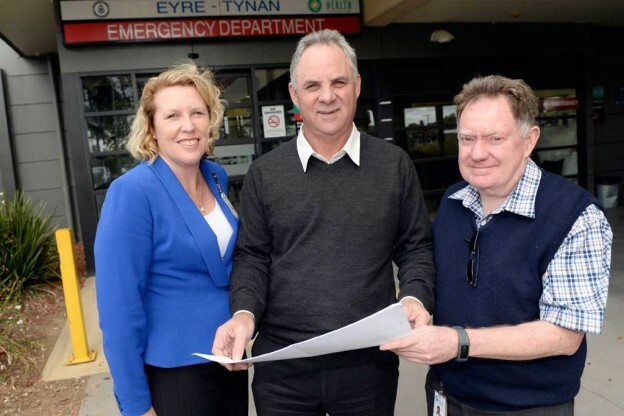 Renovation works are beginnning at the GV Health emergency department to expand the waiting area and improve facilities for families. 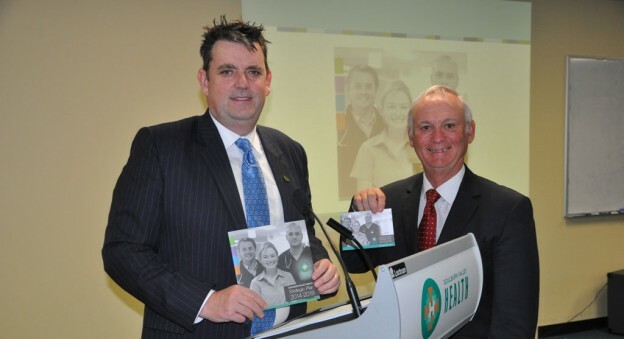 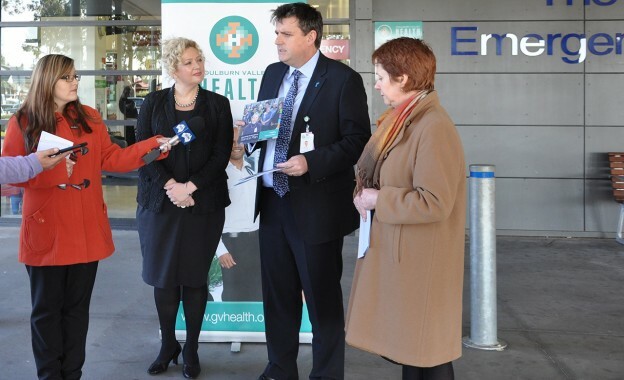 The new GV Health Strategic Plan 2014-2018 has been officially launched and is now available to the community. 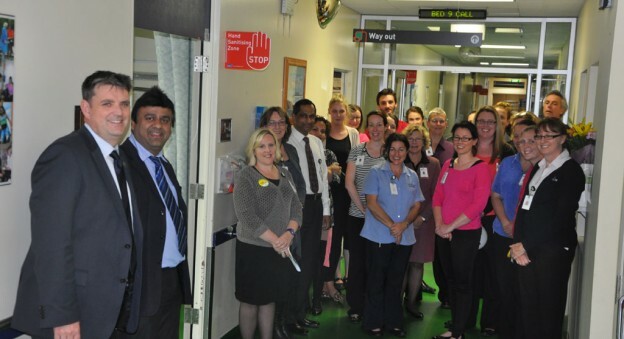 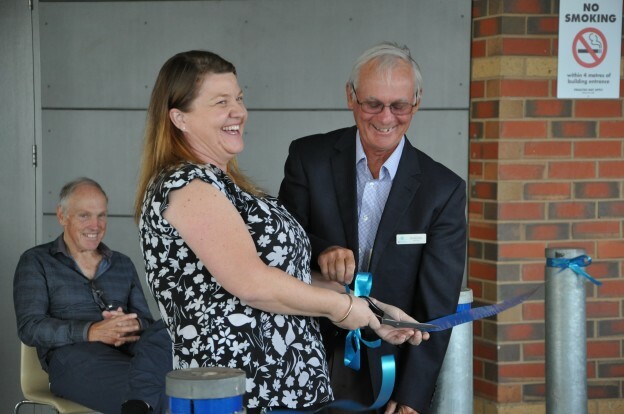 The new Acute Stroke Unit was officially opened on 15 September. 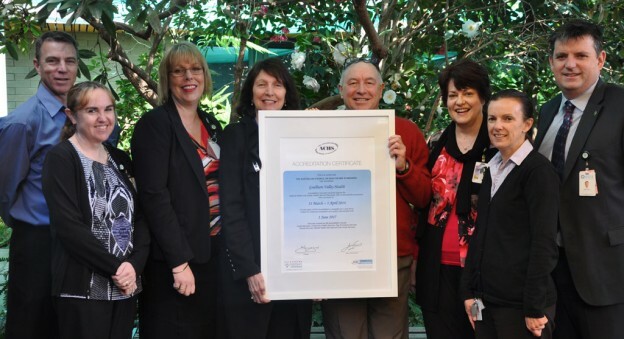 GV Health has achieved successful accreditation across four key areas: National Standards, Disability, Home and Community Care, and Mental Health.